ALA-APA promotes the work of library staff and seeks to raise the salaries and status of library employees. 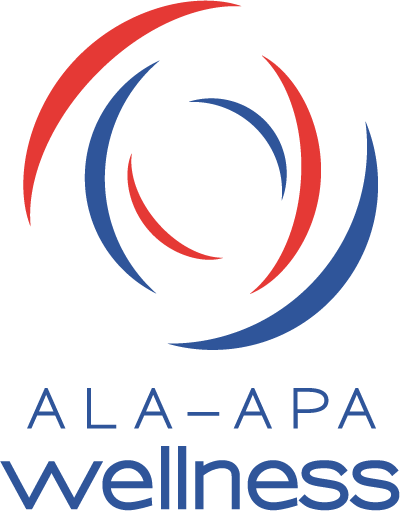 ALA-APA also provides tools, training, and resources to help librarians, library staff, and library managers attain their personal and professional goals and affect positive change in their institutions. We must overcome the stereotype of the library worker as the selfless, dedicated and devoted worker, who is in the profession to do good and who will accept pay that does not reflect their status as professionals. We must promote a better understanding of what library staff does. We will not win higher wages if the public does not understand the education, experience, judgment, and special skills it takes for us to do our jobs. We must contribute substantively to the fight for pay equity—it is our fight too. Women have been discriminated against in a variety of ways, a primary one being compensation. Library Worklife: a newsletter that highlights current issues related to the salaries and status of library workers. Advocating for Better Salaries Toolkit: a document which helps staff advocate for higher pay. Pay Equity Bibliography: an annotated bibliography of resources related to pay equity. Librarian and Library Worker Salary Surveys: research on average salaries for librarians and library staff across various positions, institutions, and geographic locations. Salary negotiation: resources to help library staff achieve higher salaries (both on an individual basis and for managers seeking increases for groups of employees). Pay equity: resources discussing equal pay for equal worth. Unions: resources to help library workers explore unionization. Provide training and information, recommend standards, suggest strategies and undertake research. Act as a resource for the American Library Association. Promote and advocate for equity in the workplace. If you are interested in serving on this committee, please submit the ALA Committee Volunteer Form or contact the ALA-APA Director, Lorelle R. Swader at lswader@ala.org.